ABOVE: The sign of a great day at the Queensland Museum. 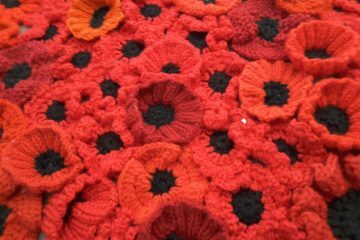 The wonder-filled Anzac Legacy Gallery at South Brisbane is now open to the general public. Photo courtesy of the Queensland Museum. THE legacies of World War I and how they shaped modern day Queensland will be the focus of Queensland Museum’s new permanent exhibition, Anzac Legacy Gallery, which opened on 10 November 2018. Minister for the Arts and Minister for Science, the Honourable Leeanne Enoch MP, said Anzac Legacy Gallery featured more than 400 unique and poignant objects and stories and would provide an area for reflection and learning. “Visitors to Queensland Museum will have the opportunity to connect with these powerful and evocative objects and learn the personal stories behind them,” she said. Anzac Legacy Gallery features two central themes of ‘Queensland at War’ and ‘Queensland Remembers’ and at the heart of the gallery will be one of Australia’s and the world’s most significant and dramatic war relics – the A7V Sturmpanzerwagen armoured assault vehicle, Mephisto. 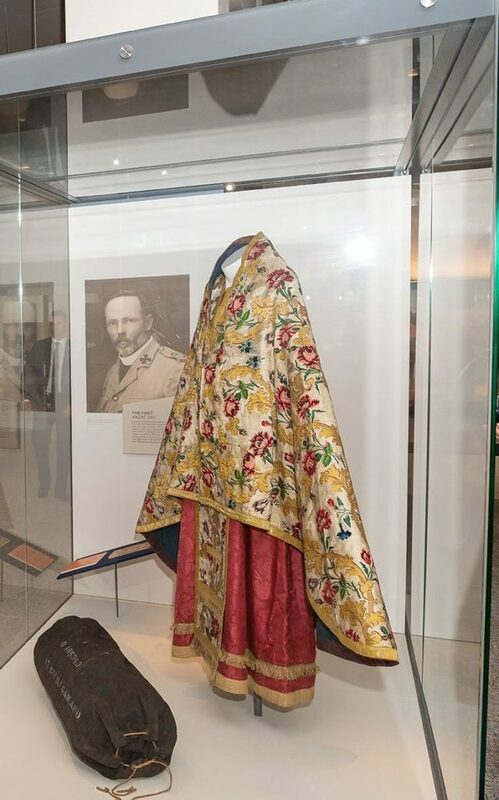 ABOVE: The exquisite Holy Vestments worn by the “Architect of ANZAC Day” – First AIF volunteer Chaplain Lieutenant-Colonel the Reverend Canon David John Garland – hold pride of place in the new Anzac Legacy Gallery at Queensland Museum. Photo courtesy of the Queensland Museum. Combining historical artefacts with cutting-edge multimedia interactives, the gallery celebrates Queenslanders who contributed to World War I, on the battlefield and on the home front, and links their stories with Queensland today, from contemporary service stories to innovations in science and technology. 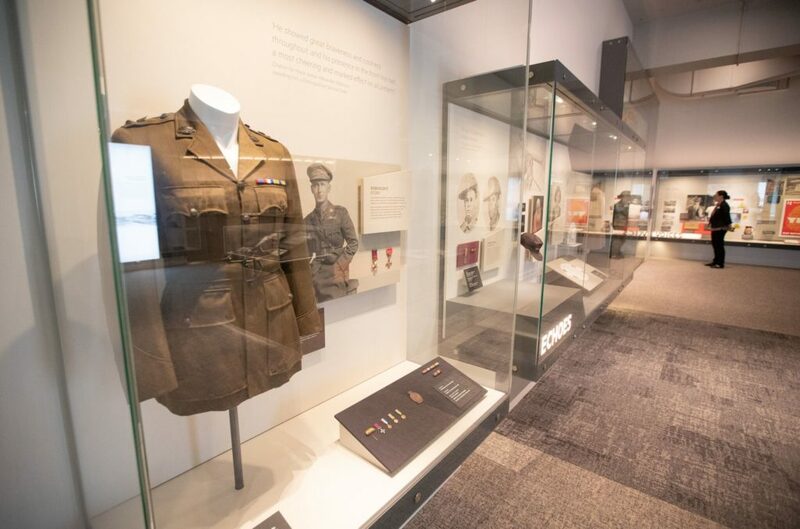 Queensland Museum Network Acting CEO, Dr Jim Thompson, said there is an enduring appeal to Anzac Legacy Gallery which connects objects, stories and legacies from this time. 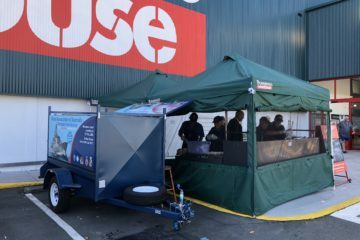 “Anzac Legacy Gallery will give visitors an insight into wartime experiences, stories of soldiers who fought on the battlefields and those at home during the First World War,” he said. “The gallery provides an opportunity to imagine the people behind these objects and their life stories and connect them to contemporary Queensland. “One of the features at the heart of the gallery is an object that is very much an icon, the 33 tonne tank Mephisto, which has been displayed in a way that visitors can experience in like never before,ç Dr Thompson said. 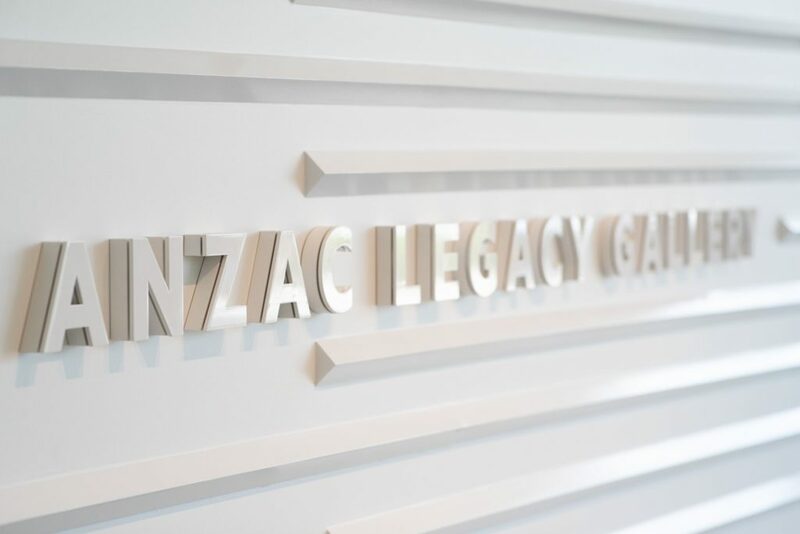 The Queensland Government has contributed $8.4 million towards the development of the gallery project as part of the 2014-2018 Anzac Centenary, commemorating 100 years since World War I.
Anzac Legacy Gallery is now open on Level 1, at the Queensland Museum. For a “flyover” view of the new attraction, click here. – from the Queensland Museum Media Release, issued on 10 November 2018. Photos courtesy of the Queensland Museum. 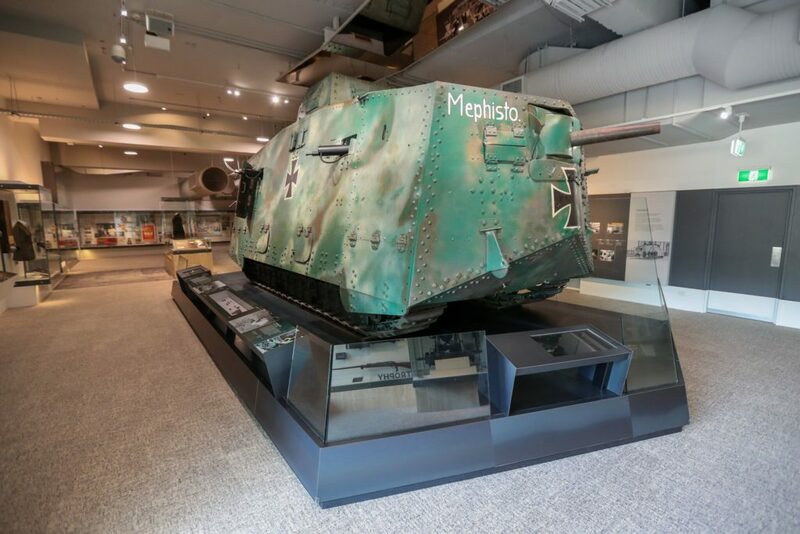 ABOVE: “Mephisto”, the only original German Imperial Army A7V Sturmpanzerwagen in existence is now available for viewing by the general public in the new Anzac Legacy Gallery at Brisbane’s Queensland Museum. 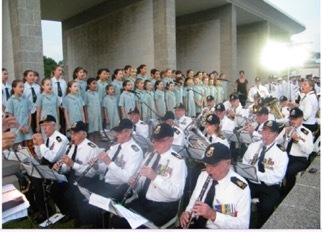 Photo courtesy of Queensland Museum. ABOVE: Some of the Queensland stories of the Great War are to be found on display in the Anzac legacy Gallery. Photo courtesy of the Queensland Museum.